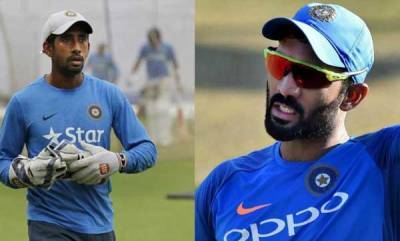 Mumbai : Veteran Dinesh Karthik pipped young turk Rishabh Pant in the fight for the second wicketkeeper's slot in India's 15-strong squad announced Monday for the ICC World Cup starting May 30 in England. There were no surprises as the MSK Prasad-headed selection committee maintained continuity in their choices with the only topic of discussion being the second wicketkeeper. The 33-year-old Karthik got the nod ahead of the 21-year-old Pant despite an indifferent IPL campaign with the Kolkata Knight Riders. 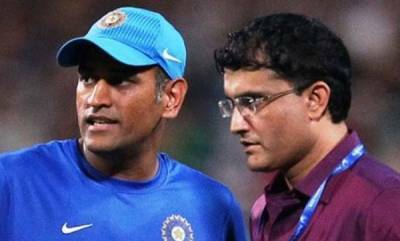 "The second wicketkeeper comes into play only if Mahi (Mahendra Singh Dhoni) is injured. We went ahead with Karthik because of his experience in big matches," Prasad said while announcing the squad here. 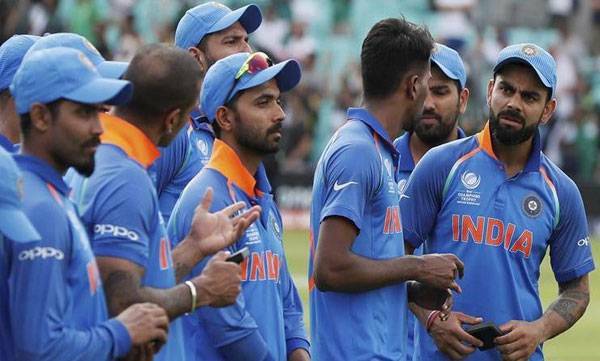 The side, expectedly led by Virat kohli, comprises five specialist batsmen, two wicketkeepers, three fast bowlers, three all-rounders and two specialist spinners. Tamil Nadu all-rounder Vijay Shankar made it for his "three-dimensional" qualities.